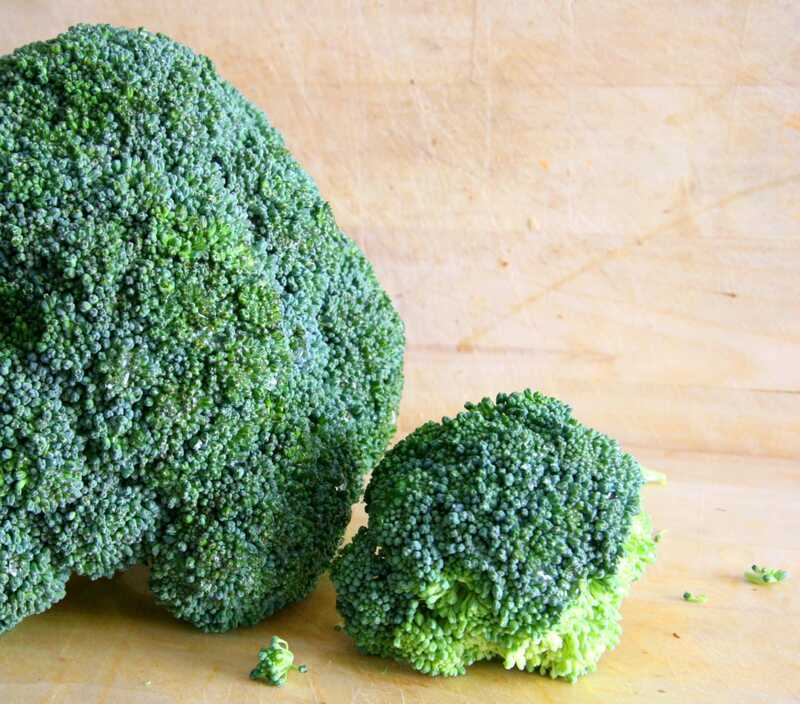 It’s no secret that “Going Green” is all the rage. Not only is it a great way to show the Environment you love her, but it’s also a great way to show yourself some love too. Part of our daily practice at Debony Salon is using products that give back to the Earth and nourish our bodies, skin, hair and nails from the inside out. As beauty professionals, we’re no stranger to the stress of imbalanced skin. We love to help pamper you and alleviate any issues with our array of facial services and make-up consultation and application options. Due to our passion of overall wellness, we believe a partnership with Jane Iredale and her newest product, Skin Accumax, will help create balanced skin from the inside out that is radiant and feeling fresh. 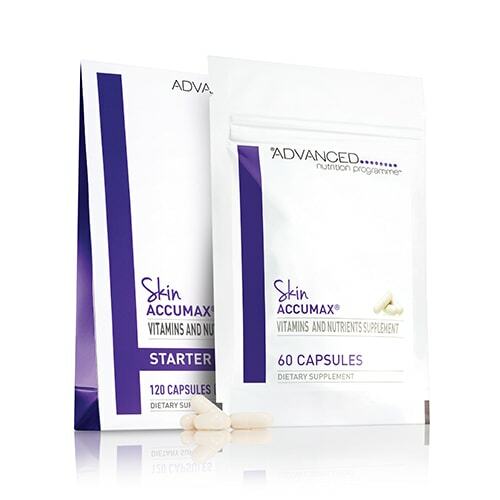 Skin Accumax is vegan and gluten-free skin care that can be purchased right at Debony Salon. It consists of taking four capsules, two in the morning and two in the evening. You begin with a Starter Pack, which contains 120 capsules. Once you’ve completed the first month of treatment, the staff at Debony Salon will help you assess the progress of your skin and you can opt to decrease your fulfillment to just two capsules per day, which can be refilled in a monthly order of 60 capsules. Consistency is key and when starting Skin Accumax, it’s recommended you commit to a 14-week program to allow your body to gain the full effects of this science based regimen grounded in whole foods and nutrients for the skin. Skin Accumax is suitable for men, women and teenagers, ages 16 and up. Women that are pregnant, breast-feeding or planning on becoming pregnant should wait to introduce Skin Accumax into their beauty routine. Skin Accumax can create or round out any skin care routine you may already have and pairs well with Debony Salon’s facial and skin treatment options. 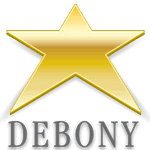 For more information, view our post series on Debony Salon’s “New Year, New Me,” 14-week Reset and Starter Kit packages. You can order your own program in the salon or by calling 603-383-9366.